The list of loan apps is growing steadily in Kenya. About 4 years ago, we only had Tala (which was Mkopo Rahisi by then), Branch International and Saida.Today, we are welcoming a new kid on the bloc like every month! As I have already said, the list is long and ever growing ,but I'll mention afew I personally bumped into them.Kindly note that the list is not in any order,just listing the names. 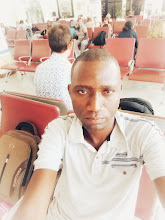 I always try the apps before posting for Kenyans on this blog.And because i did ,all these loan apps gave me different experiences as I was interacting with them. Some apps were easy,simple to use and even attractive in colour while others were not at all. I had to upload Mpesa statements for some apps to get and read my data while other apps did everything from the background after giving permissions. With some apps,you can call ,sms, DM on social media or email to get assistance from customer care desks.Some ,you just drop a message within the app. Not all apps disbursed loans instantly.It can take hours or days. Some never worked on weekends. I had to wait till Mondays. Some apps give rewards for referring friends and family while others don't .The rewards' value and the redeeming terms also varied though. With some apps, I had to wait a bit long (like a day) for the app to update after making a repayment. Other apps updated instantly. My loan limit increased fast and with large margins with some apps.With others ,the margins were small and increased after a very long while. Some apps gave extremely small loans for a start while others started with thousands. Some apps charge high interest rates while others charge low affordable rates. I also found that some apps offered more services in addition to Loans for example buying airtime, insurance and paying bills. I just can't exhaust all here but am sure I've given a substantial overview right there. 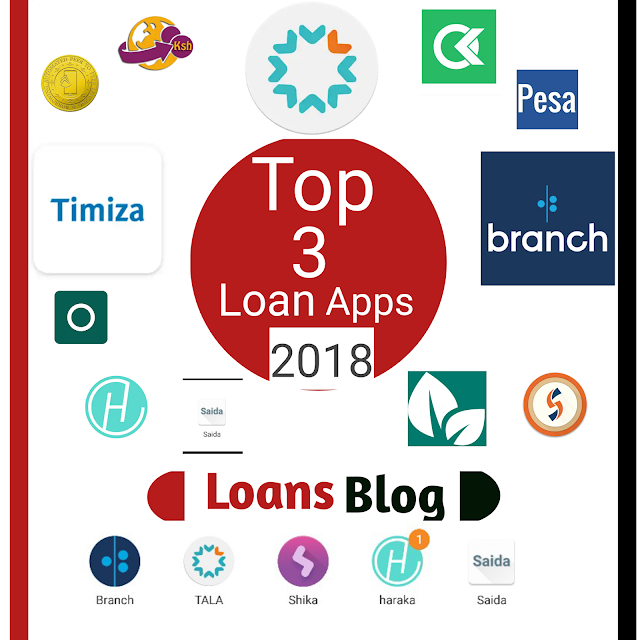 Now as per my experiences I would wish to name the best three loan apps which I found most convenient in 2019. After considering all the experiences I went through while using loan apps, I would name the following apps as the best as of 2019.